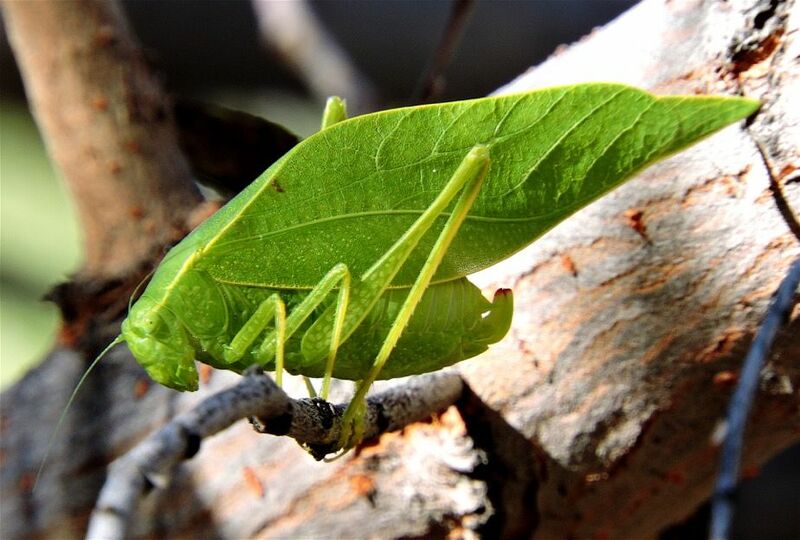 Your Daily Dose of Sabino Canyon: Katydid did join us! 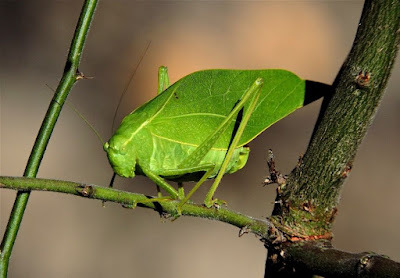 We were able to point out this wonderfully leaf-like Katydid to a few of the third graders on their nature walk. One student said: "I was looking right at it and I didn't see it!" That, my friends, is camouflage.